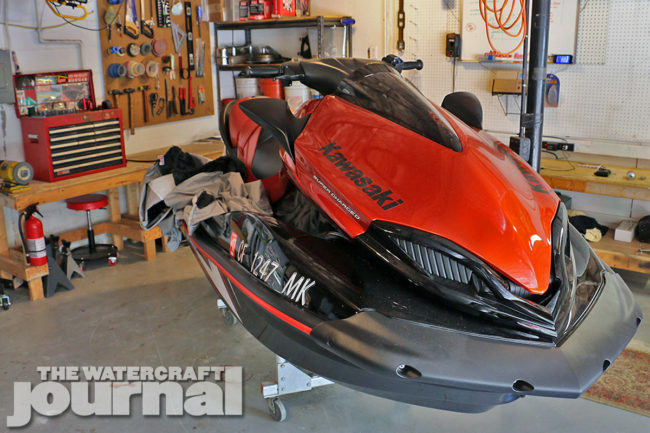 Applying The Brakes: 2016 Kawasaki Ultra 310X SE (Special Edition) | The Watercraft Journal | the best resource for JetSki, WaveRunner, and SeaDoo enthusiasts and most popular Personal WaterCraft site in the world! There’s a big difference between being quick and being fast. I think people often mistake the two unknowingly in conversation, but it bears noting the distinct difference both in language as well as in describing something (ie. both are an adjective as well as an adverb). 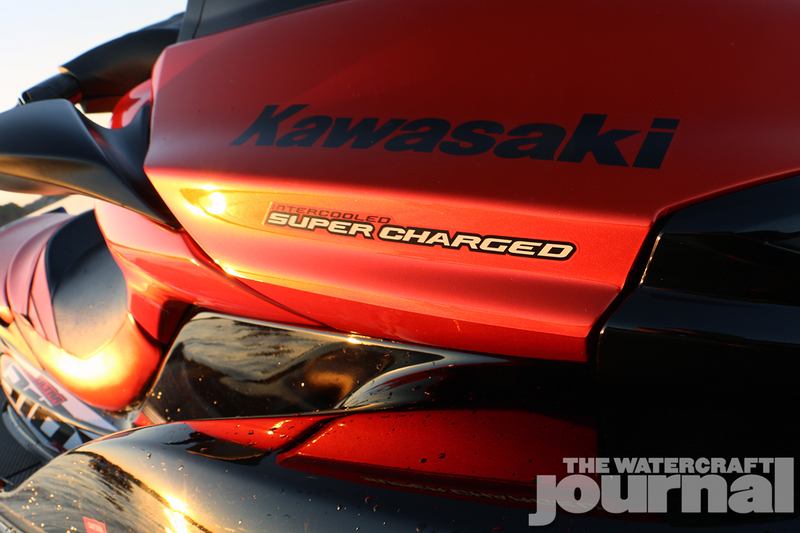 My experience with all of Kawasaki’s supercharged Ultra models has been markedly similar: the brutish delivery of industry-leading horsepower teeters on the precipice of exhilarating and irresponsible. 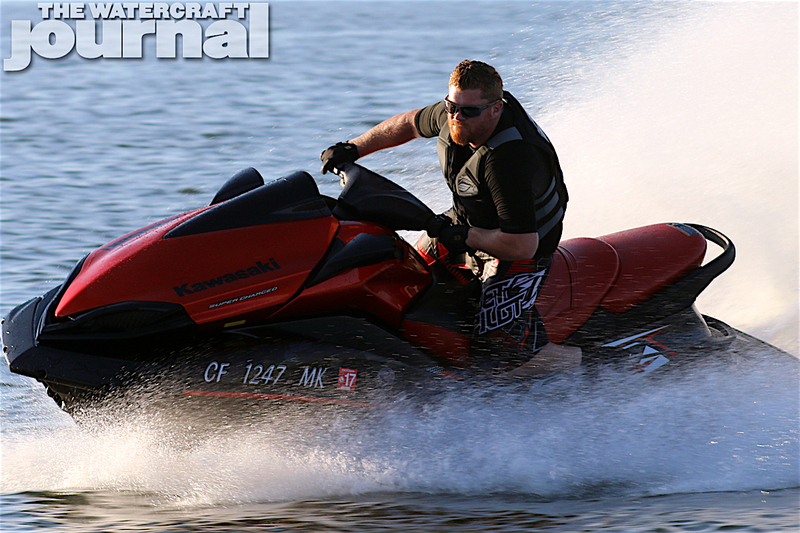 And yet, all Kawasaki Ultras reach a crescendo below that of other supercharged PWC – albeit, the dash to that point will nearly separate tendon from bone. But first, let me take a small thematic detour: I own a 1969 Dodge Charger that I rebuilt by hand. It’s big and brutal, both in its power and purposeful lack of comfort. 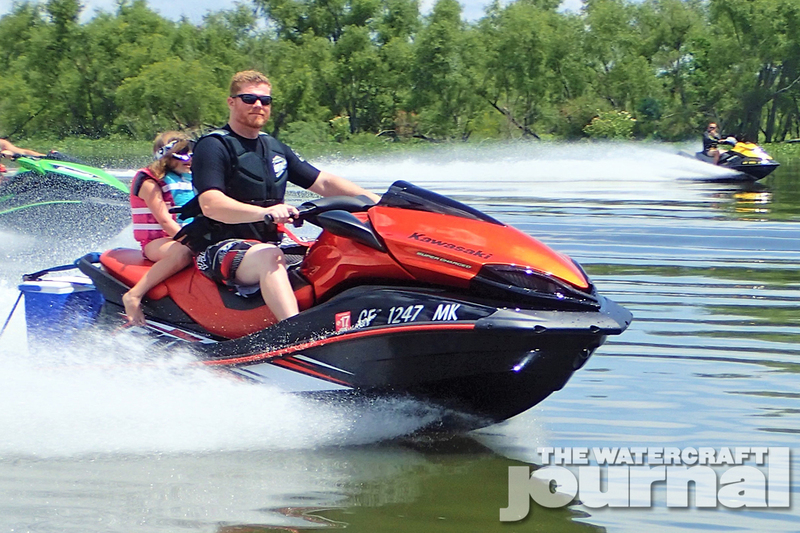 There’s no air conditioning, power steering, power brakes or even a radio – and it’s great. Why? Because I made it that way. Beginning back when I bought the car, I hoisted the banner of “If it doesn’t make me faster, I don’t need it.” And true to my design, it’s fast…well, I should say quick. Because while it’s a high 10-second car in the quarter mile (clicking off low 130s through the traps), I’ve only had it up to 115mph on the highway – and neither it nor I really enjoyed that experience at all. Quickness is often correlated with acceleration, while being fast is often boiled down to meaning top speed, at least colloquially. When people ask, “How fast is it?” they often don’t care about my 60-foot speed. Sure, 0-to-60 times are respectable (2.8 seconds) but most folks just want to know the fastest top speed I’ve ever pushed that flying barn to. And there’s the rub; the Dodge Charger is an aerodynamic nightmare. The recessed grille and back glass were so counterproductive, that NASCAR racers lost control at 156mph. Despite being gorgeous and frankly, one of the most photogenic designs to come from Detroit, it was miserably slow on the big end. Not to put too fine a point on it, but the Ultra is not too far removed from my street/strip Charger. It’s quick – real damn quick. So much so, it’s spooks every single person we’ve given the lanyard to. But any racer will tell you, getting an Ultra to be fast is a full time job that isn’t very rewarding. 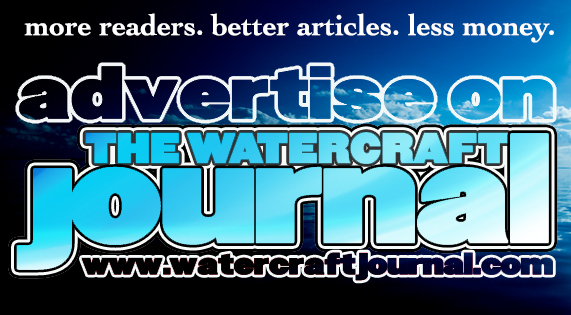 There’s simply too much draw (amount of the hull submerged in the water) for that big belt-driven Eaton supercharger to overcome. 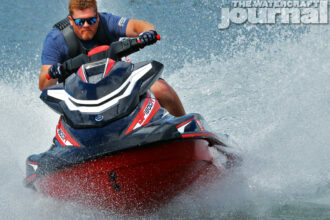 But top speed is arbitrary because all PWC need to stop at 67 (or so), that is, according the the fabled USCG agreement. 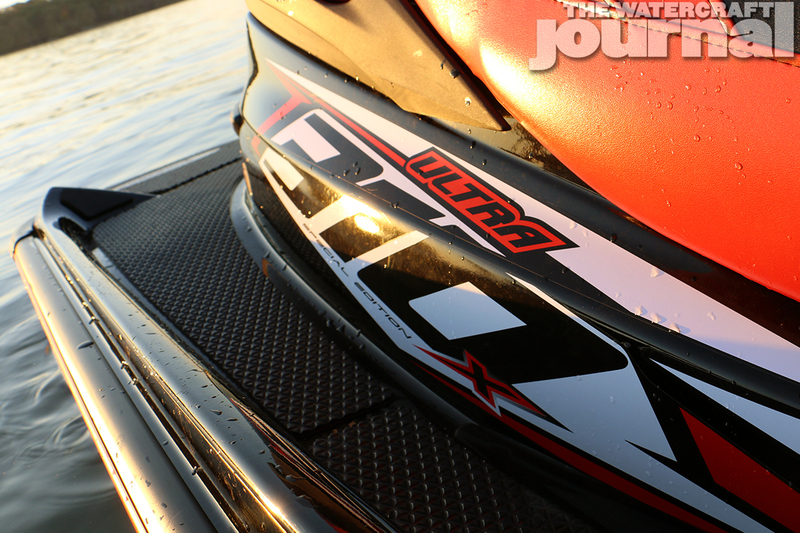 And true to it, we’ve never seen much more than 68mph from a stock 310X. 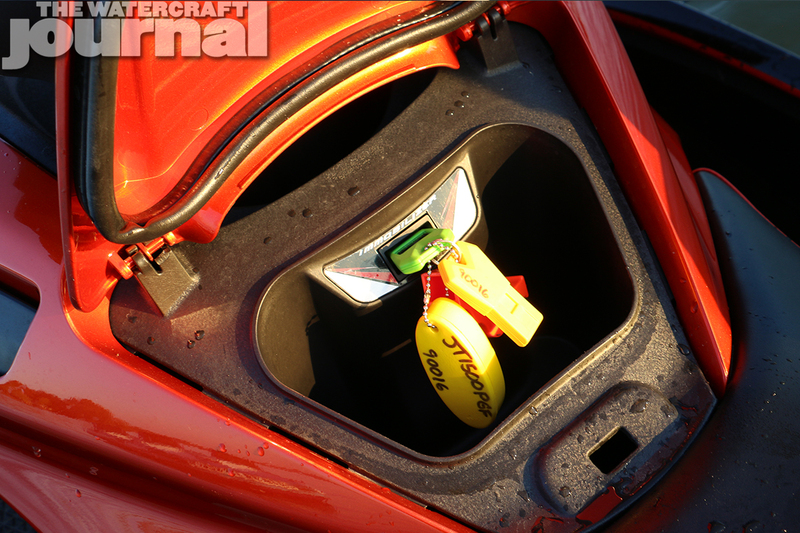 Earlier in the year, I was handed the yellow and green Immobilizer keys to a brand-new Candy Burnt Orange-and-Ebony 2016 Kawasaki Ultra 310X SE. Standing beneath the beating sun in Castle Motorsports’ back lot as they lowered the ski onto my trailer, I heard passersby swoon at the metallic hue as it reflected the sun’s rays. 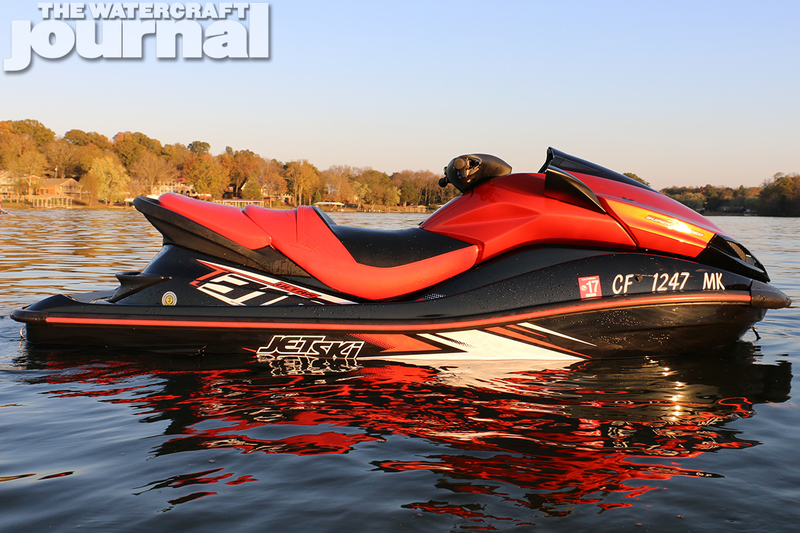 The color alone became the Ultra’s biggest draw – the horsepower output was a close second. Over the span of 7 months, people would stop me just to comment on the color. Even down in Morgan City, LA at the annual Mudbug, I had attendees mistake the color for being a custom paint job. “No, this is factory,” I’d correct them but a few didn’t believe me, saying that it must’ve been a “one-off” just to get more press in the magazine. 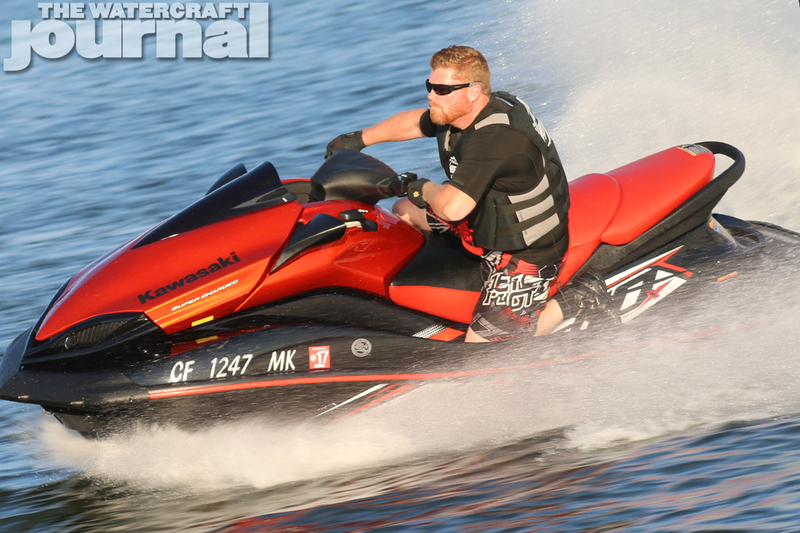 Of the four supercharged Ultras available through Kawasaki (310X, 310R, 310X SE, and 310LX), the Special Edition is noted for only two key additions: the two-tone, scalloped seat and the color. Everything else is more or less identical with the base 310X. With a MSRP of $15,799, the SE comes in at $500 over the less-optioned sibling, and $1,200 below the fully-equipped 310LX. Sometime last year I realized that while I loved my old Charger, it deserved some civility (so I added fuel injection and an overdrive transmission). Kawasaki felt the same way about its Ultra lineup. 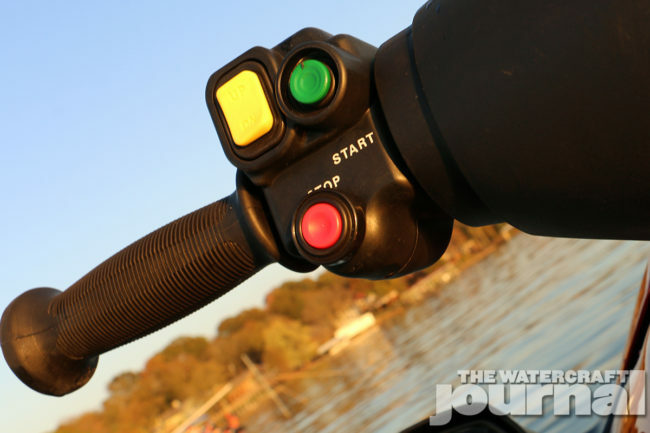 So in 2011, with the advent of the new 300-horsepower Ultras, came electronic “fly-by-wire” throttle control. 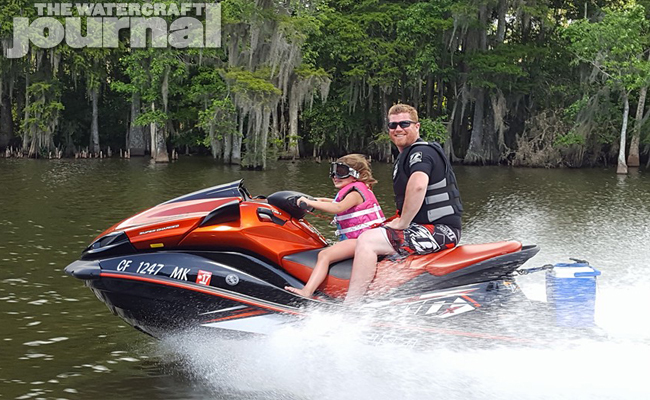 The advanced software allowed Kawasaki to include Cruise Control, a No Wake mode, electronic trim toggles and even an Eco setting, all operated via various inputs on the handlebars. 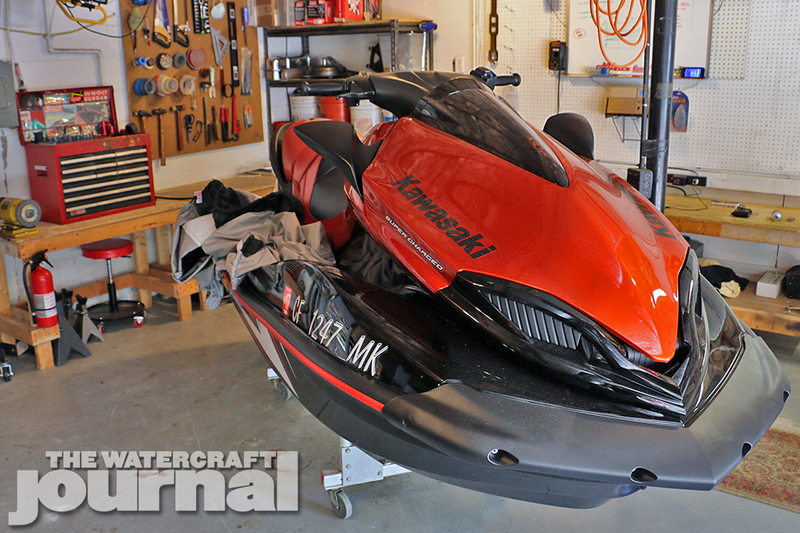 For 2014, improvements were made to the 1,498cc, liquid-cooled inline four-cylinder plant to produce an industry-leading 310-horsepower thanks to drastically improving engine oiling, reducing heat soak and maintaining constant lower internal engine temperatures throughout the engine’s linear powerband. 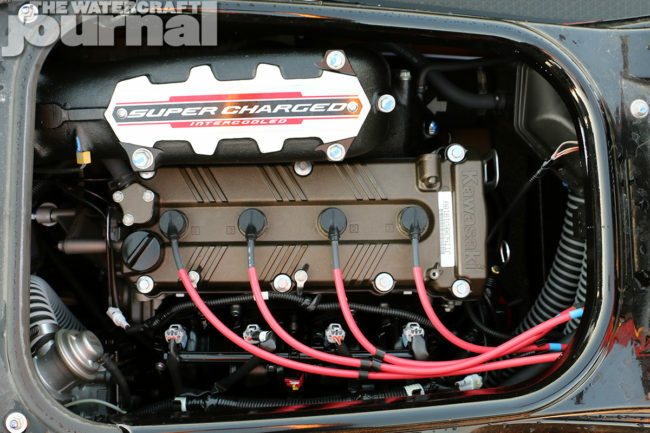 The goal wasn’t to bump up the overall output another 10-horsepower, but to make the engine all that more effective. This was first achieved by re-engineering the crankcase with thicker water jackets, larger oiling passages for quicker oil return to the redesigned baffled pan that reduces oil windage and sloshing, and dual under-piston cooling oil jets (increased from one jet per piston to two). The pistons were replaced with new lightweight cast slugs featuring additional ring land V-grooves. A larger capacity fuel pump (for improved fuel flow volume) and 500cc injectors spraying into a brand-new long-runner intake manifold made from heat-resistant plastic, radically improved low-to-mid range power. Force-fed by the aforementioned Eaton TVS constant-displacement, four-lobe supercharger and saved by dual blow-off valves to siphon off any extra of its 17psi of boost, the 310X’s engine features a liquid-cooled intercooler with its own cooling circuit and a second waterbox to not only muffle the staccato whine of the boosted monster, but equalize the Ultra’s low speed list. 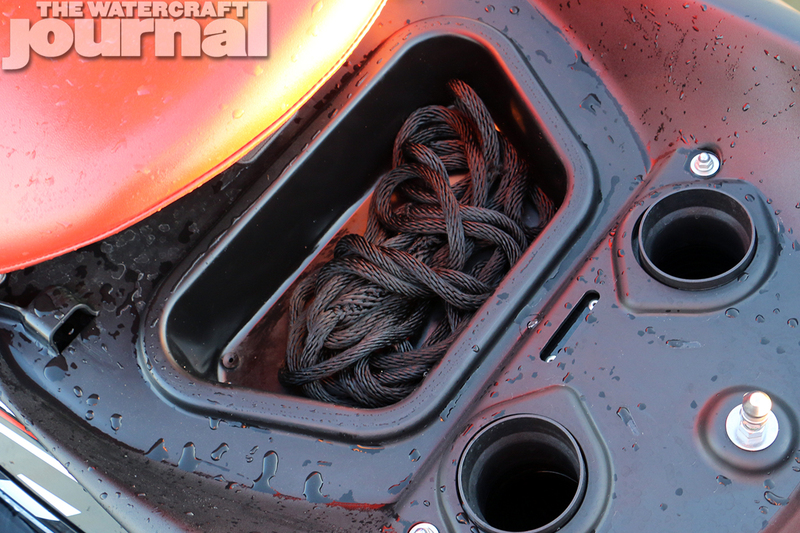 A large oil breather/catch can and articulated sprung belt tensioner also made the cut. 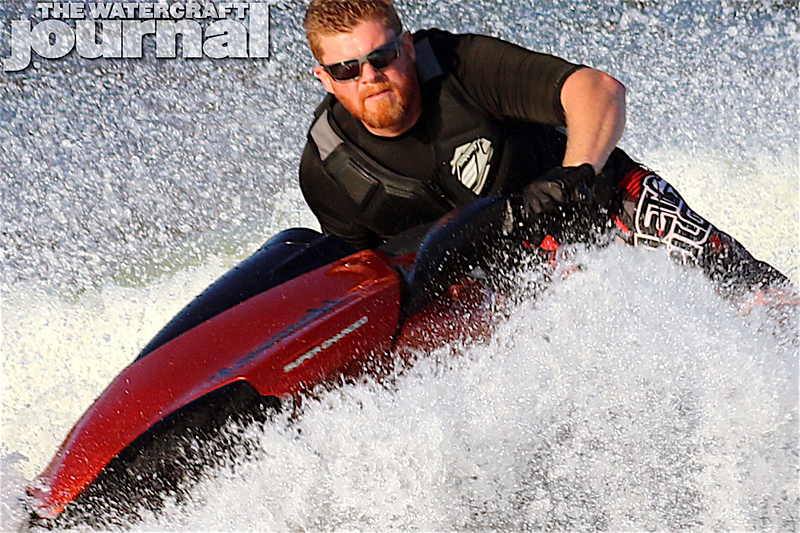 A large 160mm 8-vane pump and a repitched 3-blade, long-snout prop all help to produce the Ultra’s maniacal 1,890 lbs. of thrust. 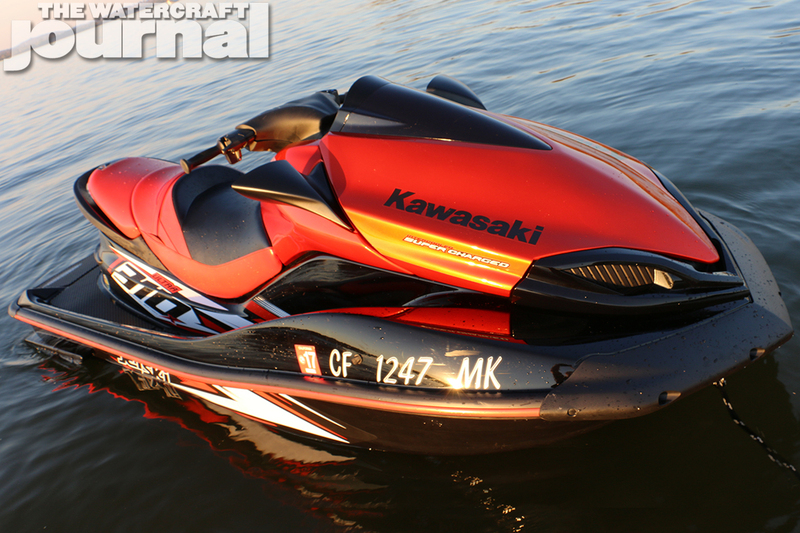 Depending on your riding preferences, the Kawasaki’s hull is either the single greatest design or it’s not. 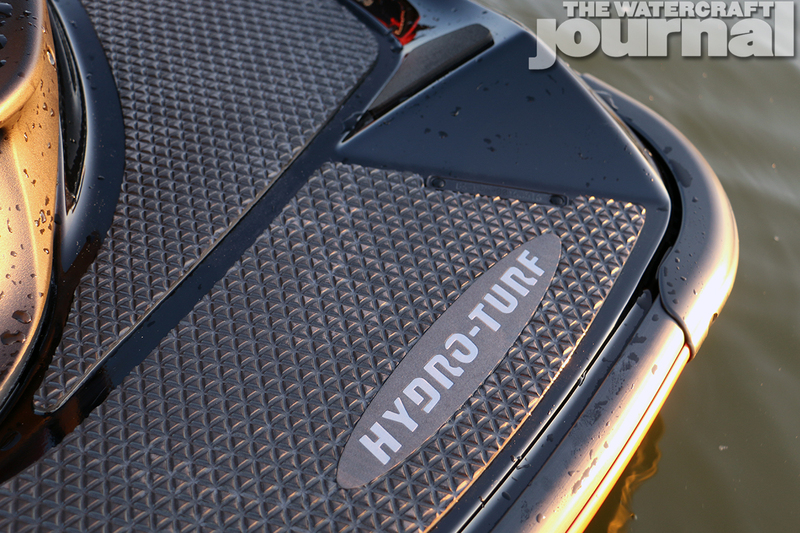 The vertical, Deep-V keel and layered strakes make for a rough water boat that can plow through most anything. With an excessive amount of offshore and endurance titles notched into its bedpost, the Ultra is no stranger to the winner’s circle. It’s hull depth and weight makes it stable and a great rough water ski. Whether chewing through battering ocean swells or sluicing through mild 1-to-2 foot windblown chop, the big Kawasaki (1,052-pounds curb weight, 919-pounds estimated dry weight) tracks like a US Coast Guard cutter. All of this is not only impressive at first blush, but even potentially overwhelming. 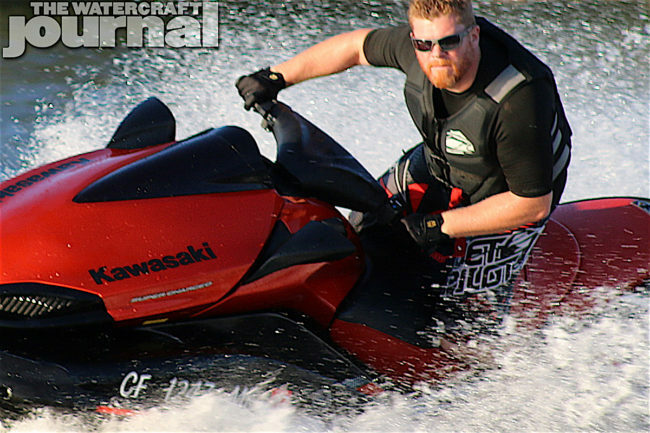 Then again, everything about the Kawasaki is big. Power? You got it. Fuel capacity? How about 20.6-gallons? Heck, bow storage still remains the largest in the industry at 56-gallons. Even the saddle is the widest in the industry at just under 2-feet across – although, that might not be a selling point. Yet over the better part of a year, certain things kept springing up that simply couldn’t go unaddressed. 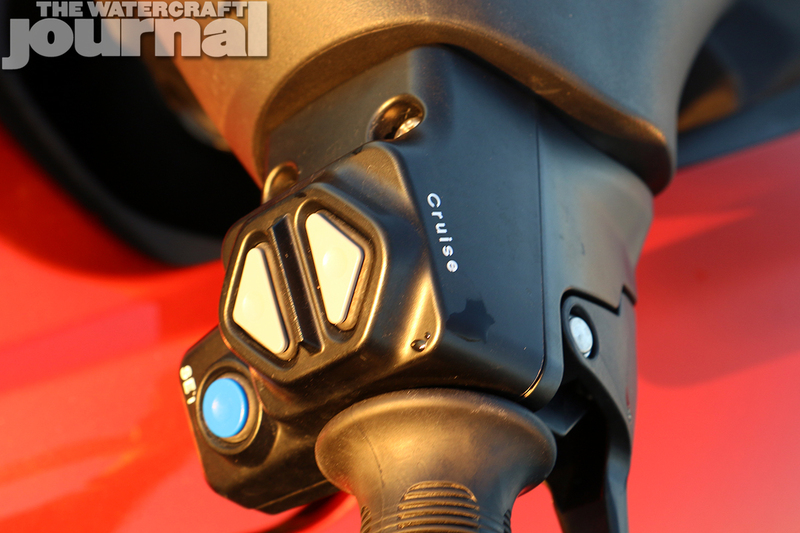 The electronic features like electronic trim and cruise control are there, but feel like design afterthoughts. Setting cruise is always a two-handed affair and toggling the trim up or down requires heavy inputs that illicit slow responses. 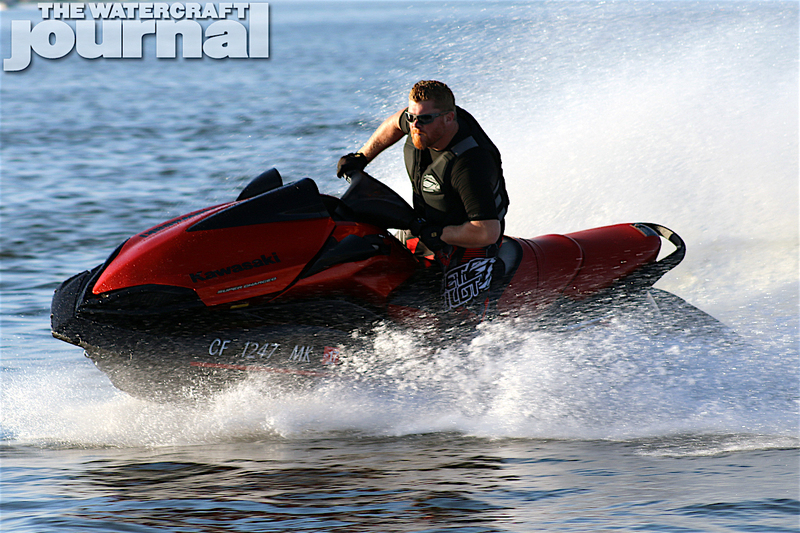 The No Wake Mode and Cruise were both temperamental to set, and the Eco option is not what you’ve come to expect from Sea-Doo’s ECO Mode, wherein boost is scrubbed and top speed is capped, allowing the rider to cruise home at a fuel-sipping 40-45mph. 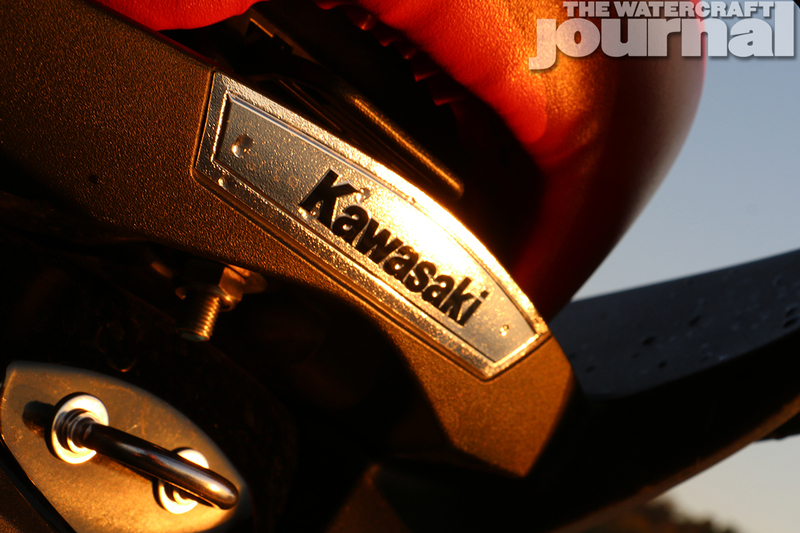 Rather, Kawasaki’s Eco feature merely ignites a small icon on the dash when you’re operating within a fuel-conscientious speed. Weirdly, one day the coil-sprung glovebox latch shot to apart unexpectedly, launching pieces across my garage. I found the spring under my workbench and discovered it had wiggled free of its snap-in plastic tongs. 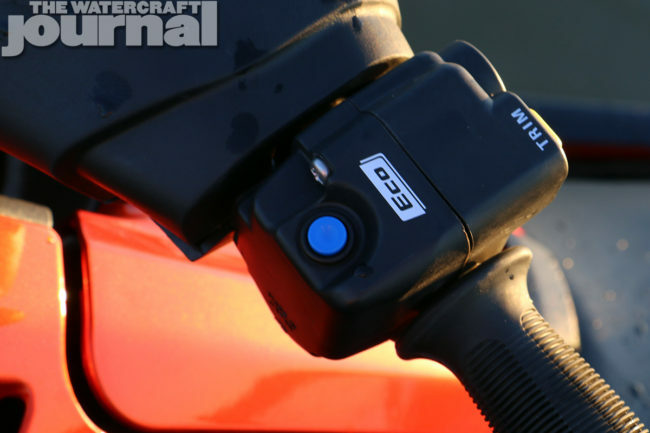 Meanwhile, as the LCD dash instrumentation is fantastically easy-to-navigate, and permits shuffling through a fuel consumption calculator, external water/air temp gauge, clock, trip and hour meters, and max speed functions, in addition to a revised boost gauge and riding mode goggles, reaching forward of the bars to activate these options is often out of the question, particularly at speed. Yet, the biggest complaint isn’t with what the Ultra 310X SE has, but what it’s lacking. 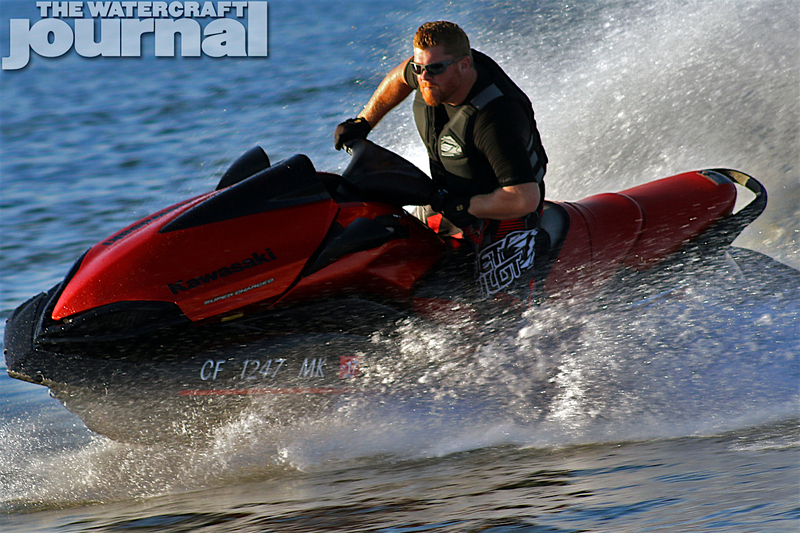 Brakes have become the industry standard since their first introduction (via Sea-Doo’s iBR) in 2009. For nearly a decade of riding watercraft with brakes, injuries and fatalities have dropped worldwide. 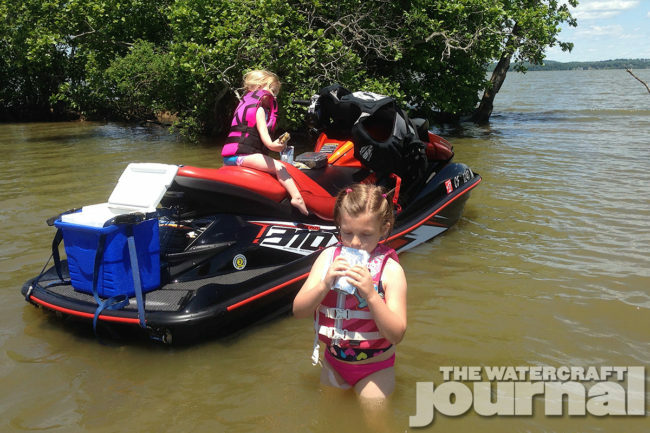 Add to that the increased level of rider input, ease of loading/unloading from trailers and docking, and brakes have made riding a watercraft without them all but impossible to enjoy. The big Ultra and all of its immediate power can be pretty unruly, and feathering the pistol grip reverse lever can prove tricky because of it. But if you’re planning on stopping in the near future, you’re gonna need to plan ahead. And I mean, really ahead. 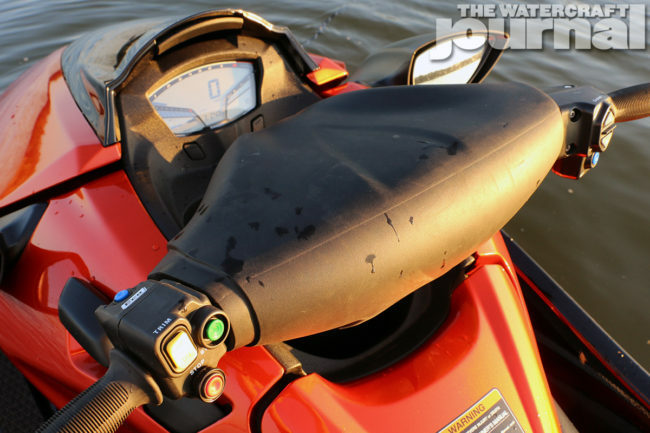 (Don’t expect the off-throttle Kawasaki Smart Steering (KSS) assist to help in these split-second situations. It usually doesn’t.) 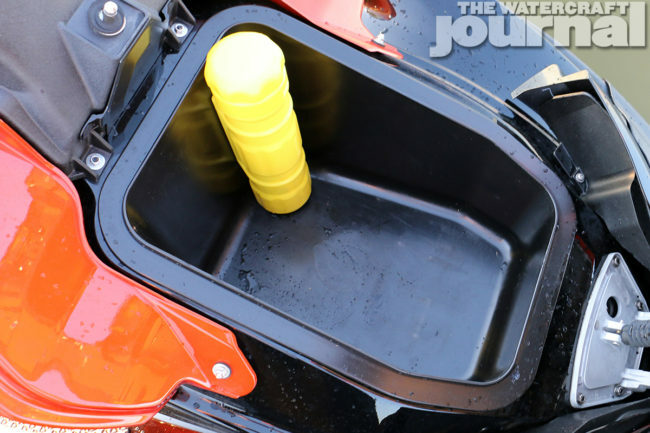 Frankly put, even if future Ultras stayed the same for another 10 years, all would be forgiven if Kawasaki offered a smart on-the-water braking system. I racked up hundreds of miles and dozens of hours of operation over the year with the 2016 Kawasaki Ultra 310X SE and every time I fire it up, it still puts a smile on my face. Horsepower will always do that for me. And it’s still one of my personal favorite looking skis, but, in a world where intelligent ergonomics, rider input and boating safety is paramount, the Kawasaki feels a bit like a rebuttal. 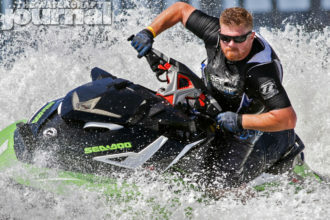 I know that’s not the intent, but its hard to think otherwise when a manufacturer ignores the entirety of the industry and doubles-down on a new 4-stroke 500-lbs. 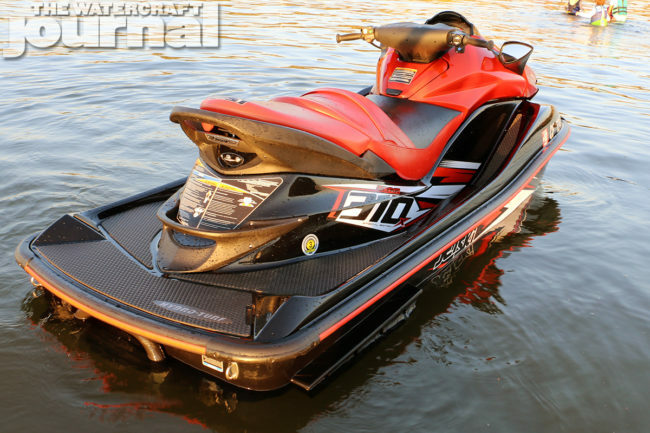 standup, while its entry-level ski is 15 years old, and none of its full-sized, supercharged runabouts offer brakes. 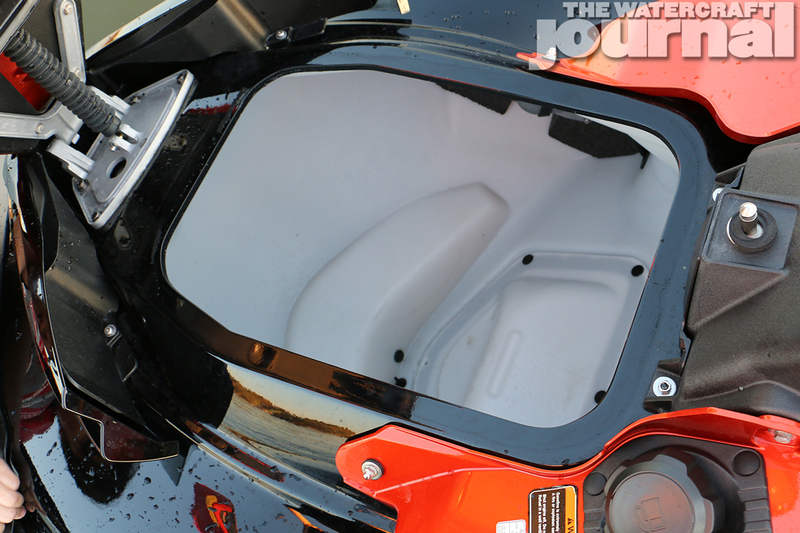 These are the quickest, most powerful PWC on the market today, after all. A little more civility would go a long way. 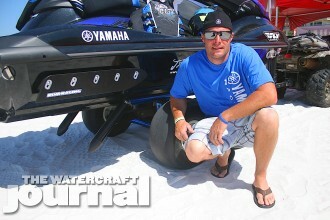 Additional photography provided by Rahny Moore and Billy Crews Jr.
Case of The Hump Days: What The Heck is a Sea Spi?